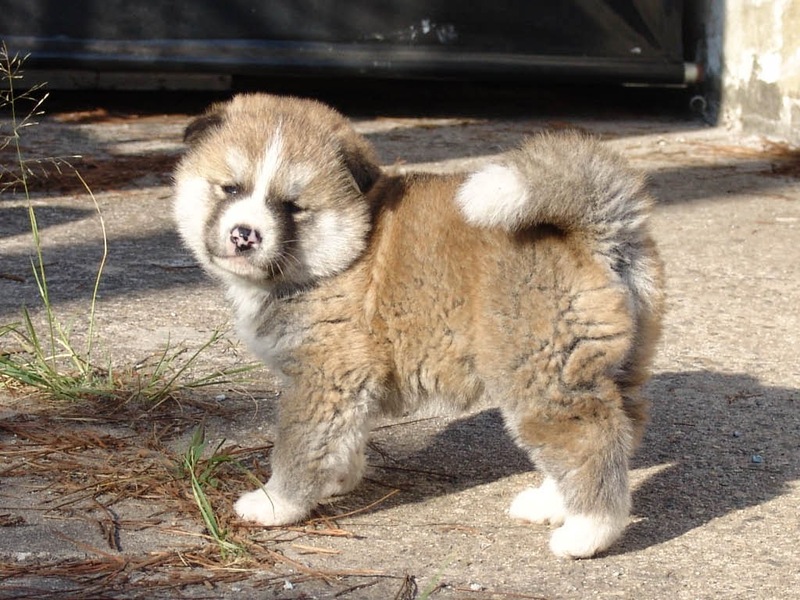 The Akita race was created during the 18th century for hunting bears. 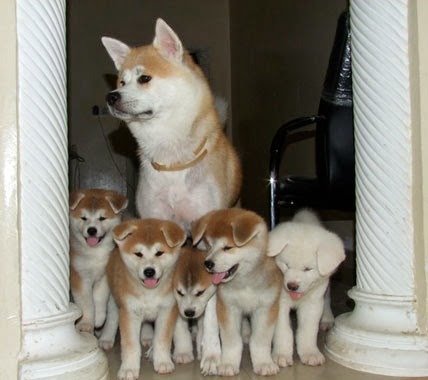 The first Akita puppies appeared in the Japanese province with the same name. They are the national symbol, as they were used for so many tasks in the history of this country. It is one of the seven races declared nature monuments in Japan. 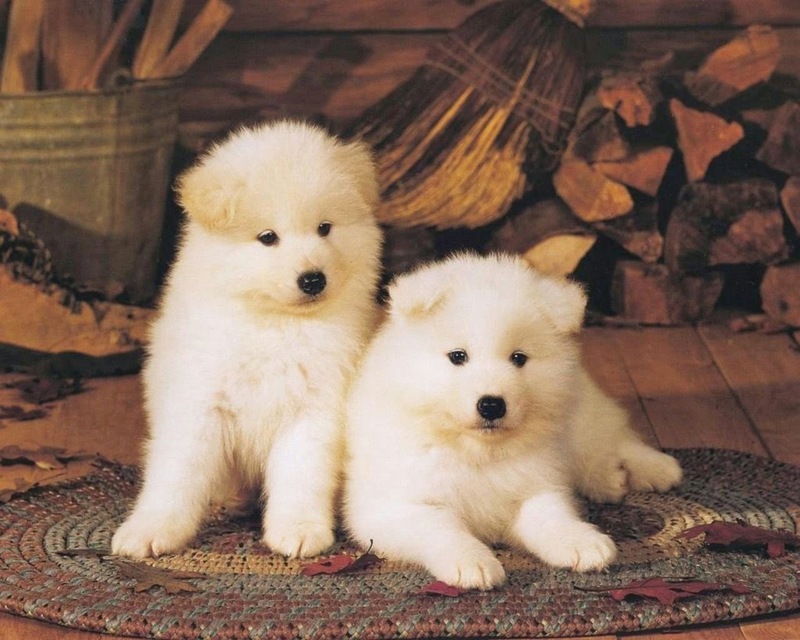 It is a huge, impressive dog with a strong musculature, and with an imposing aspect. It gives the impression of distinction, and it is perfectly symmetrical. The body is a long and tall one, with a preeminent chest. 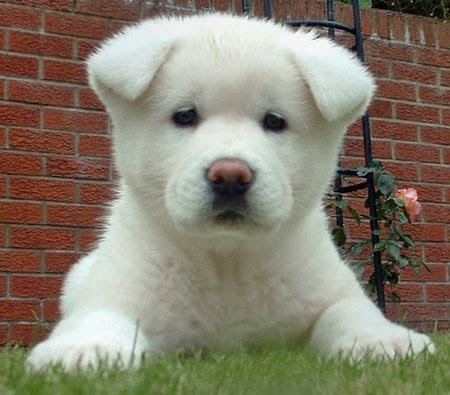 The head is proportional with the body, with small ears. It is a smart and proud dog, courageous and equilibrated. It has a strong hunting instinct also, and it socializes a lot.